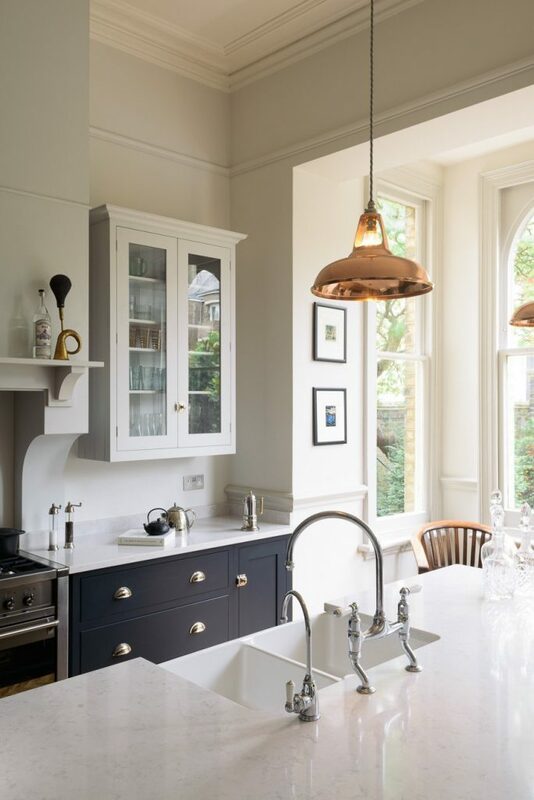 The kitchen is often the first place that comes to mind when considering pendant lights. 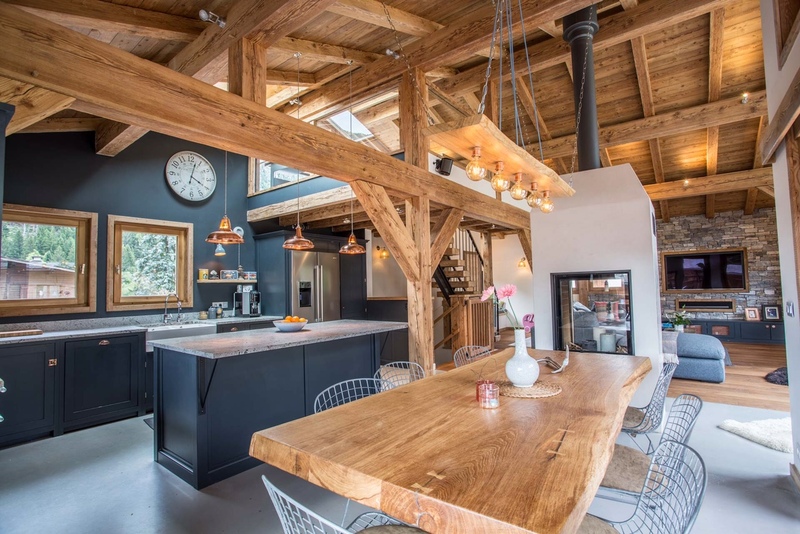 It is the heart of the home, used for food preparation, dining, socialising and much more. The multi-purpose space requires many layers of light to cater to the various tasks, which is why pendant lights, when used on a dimmer, are perfect. 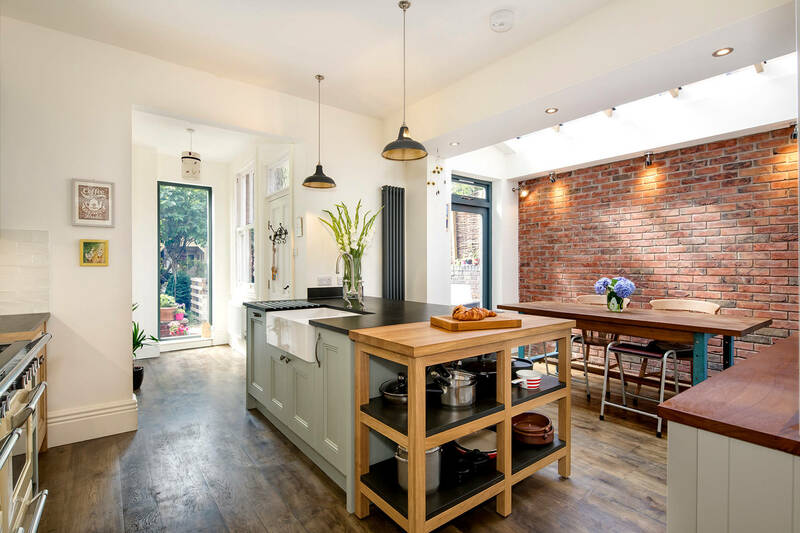 Offering both bright, focused light for tasking as well as ambient light for entertaining, pendants are a stylish yet functional addition to any kitchen. They are a great centrepiece in contemporary kitchens either to enhance the design or stand out as the main feature in a minimal space. 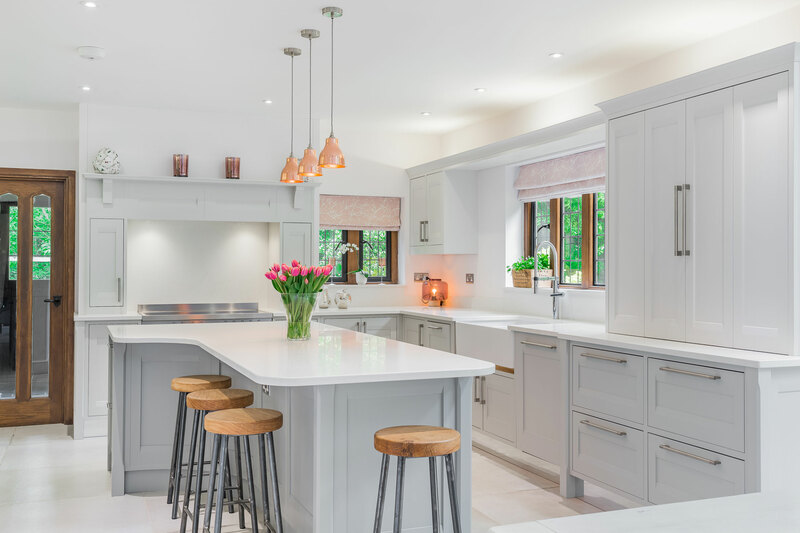 With so much to consider when it comes to kitchen lighting, we are often asked how to use our pendants; what height they should be, how many are needed and where to position them. 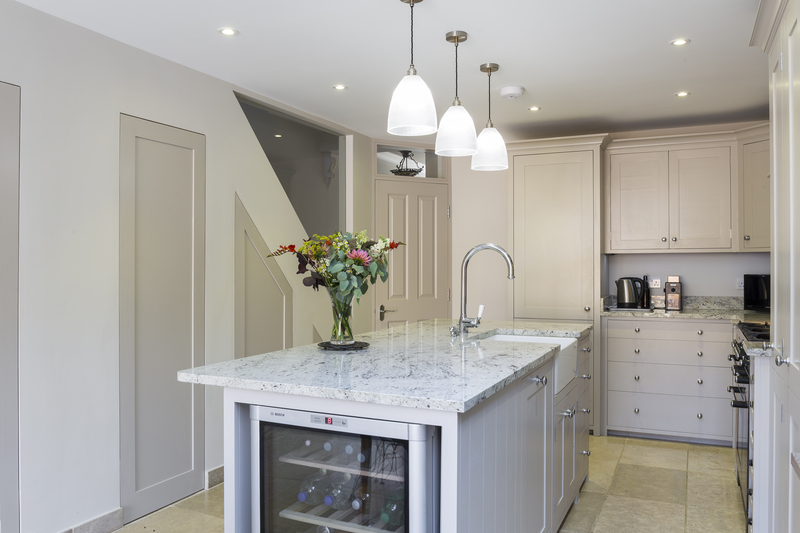 Read on to learn our top kitchen pendant lighting tips. Typically suspended over islands, pendants should be placed around 70-85cm above the surface in order to provide both general and focused light. They should be around head height but should not be high enough that you are not looking directly into the light source when standing. You should also be careful not to block the line of sight. 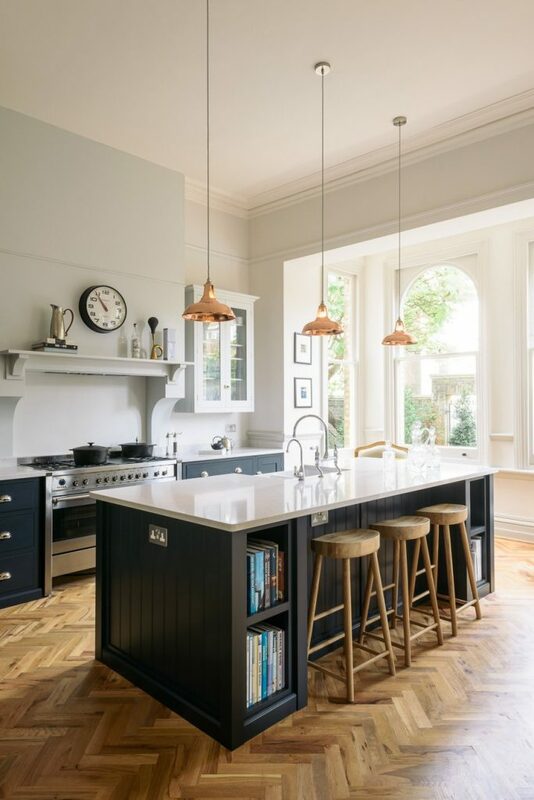 Pendants work best in groups of three as the odd number creates a pleasing symmetry and draws the eye to the fixture in the middle, as opposed to the negative space in the centre of an even numbered row. The size of the shade required is usually dependent on the space itself. The general rule is to take the length of your island and subtract 30cm; this will give you the maximum width all lighting should be. Pendants should be hung around 30-50cm apart to avoid overcrowding. Our Coolicon pendants are usually the best option as the 28cm diameter allows you to space three fixtures equally over the average island (2-3m), while maintaining these proportions. In rooms with higher ceilings, you may need a larger shade so that the lights are not lost in the space. Our Supersized Coolicons are great for spacious kitchens as they will maintain balance without dominating the space. In this case, scale is more important than symmetry as two large pendants, spaced evenly, are going to look much better than three crowded together. 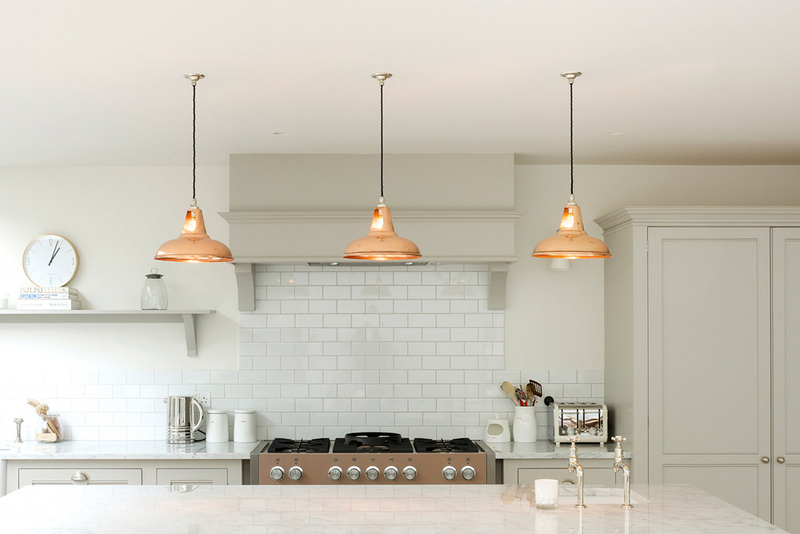 Our Coolicon pendants are a favourite for kitchens as they cast large pools of light over surfaces. They also allow light to escape through the cutouts to create a more general, ambient glow. Available in a variety of finishes, they are perfect for almost any kitchen. Check out our gallery of domestic projects for more inspiration.